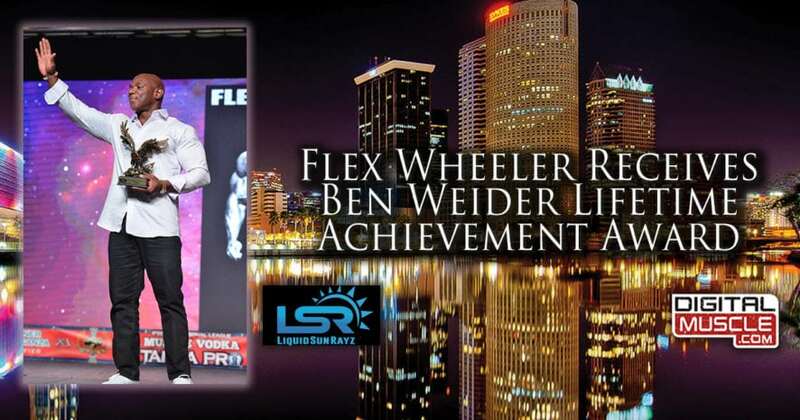 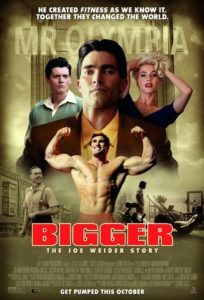 The Ben Weider Lifetime Achievement Award, commissioned personally by Mr. Weider only a few months prior to his passing in 2008, recognizes men and women who have dedicated their lives to elevating the sport of bodybuilding. 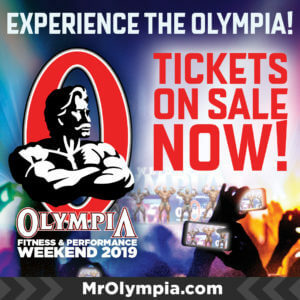 Now in its 11th year, the list of prior recipients includes Rich Gaspari, Lee Haney, Chris Dickerson, Lee Labrada, Lenda Muray, Corey Everson, Dexter Jackson, Vince Taylor, Peter McGough and Robin Chang. 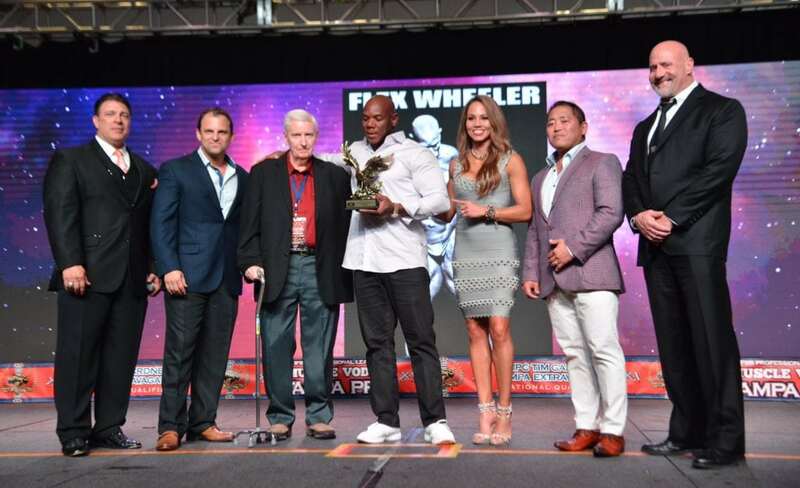 — During a special ceremony held on August 4, 2018 at the Tampa Marriott Waterside Hotel, Hall of Fame bodybuilder Flex Wheeler became the 11th recipient of the award.